The Milwaukee Bucks are entering this weekend's NBA playoffs with the best regular season record in the league, and the city is celebrating. The city dyed the Milwaukee River green Friday in honor of the team, whose 60-22 record gives them home-court advantage throughout the postseason. Milwaukee Mayor Tom Barrett and Bucks President Peter Feigin watched from a bridge as the river was dyed green during a morning kickoff event near the Fiserv Forum. The team worked with the city and state Department of Natural Resources to dye the river. People on boats crisscrossed the river Friday, shooting the green dye into the water. Between 40 and 50 pounds of dye were used, according to the Milwaukee Journal Sentinel. The dye won't harm aquatic life, and is used to track the flows of streams and how water mixes, according the the Milwaukee Journal Sentinel. Milwaukee’s new streetcar, The Hop, is also sporting Bucks colors during the playoffs. The 2018-19 season has brought some big changes for the Bucks. 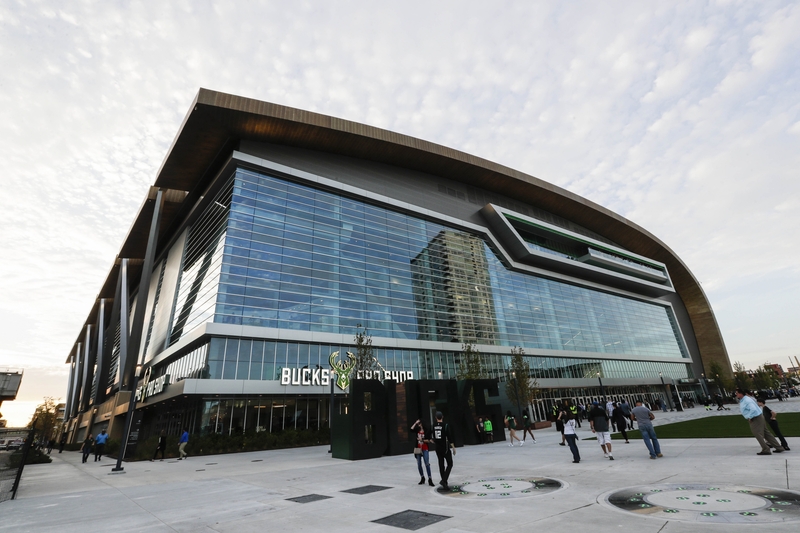 The team moved into the brand new Fiserv Forum, after playing in the Bradley Center for 30 seasons. 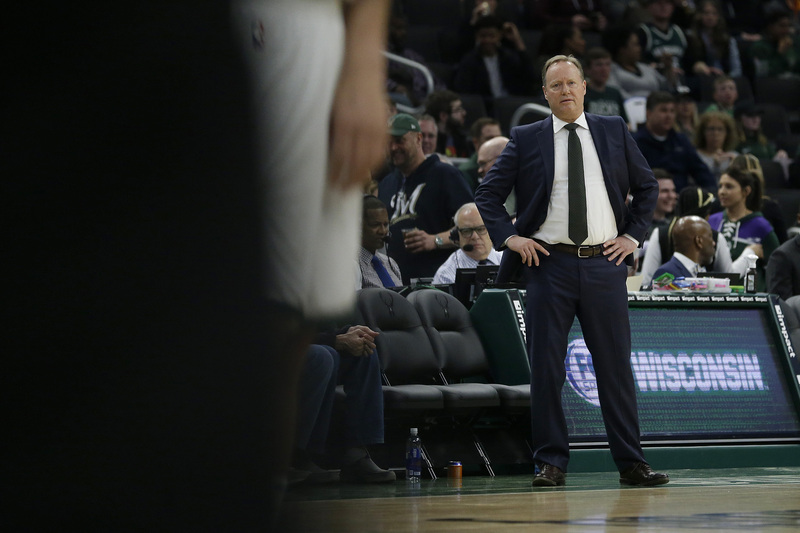 And it was the Bucks’ first season under head coach Mike Budenholzer. Matt Velasquez, Bucks beat reporter for the Milwaukee Journal Sentinel, said the team started the season strong and never let up. "They started the year 7-0, and right off the bat started to demonstrate they had that in them, to be a top-tier team," he said. "But they never had a dropoff. There were no prolonged losing streaks, there were no slumps. It was just consistent, high-level play throughout the year." 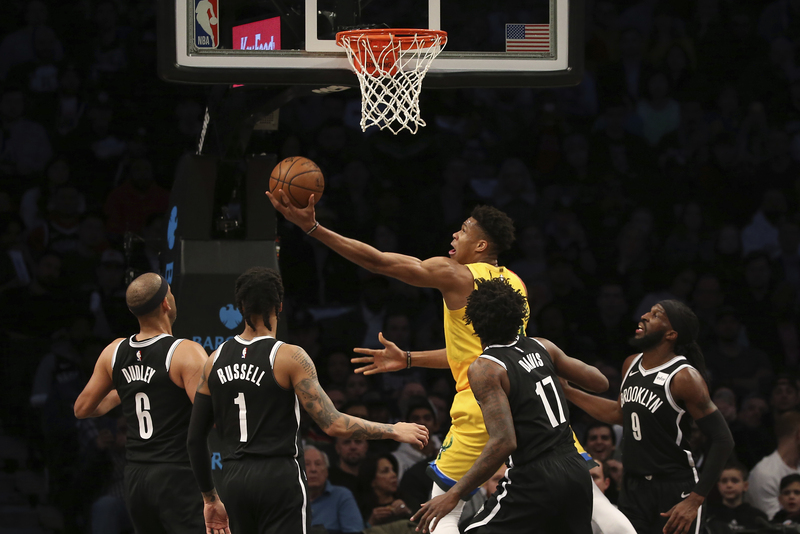 Much of that high-level play came from Bucks star Giannis Antetokounmpo, whose 27.7 average points per game — third-best in the NBA this season — put the 24-year-old in contention for the league’s Most Valuable Player award and prompted ESPN’s Kirk Goldsberry to call Antetokoumpo "the best basketball player alive." Game 1 of the first round series against the Detroit Pistons starts Sunday night.